A sporting celebrity, instantly recognisable and a darting icon in his home country. 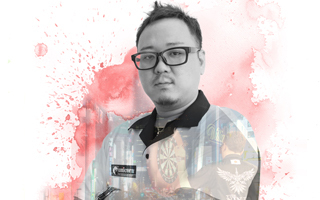 Seigo Asada is one of Japan’s sporting heroes and he is playing a huge part in promoting darts in Asia as the PDC look to establish a foothold. The new PDC Asian Tour has proved to be a huge success since it was launched in 2018 and it offers a big prize. The top four players on the Asian Tour Order of Merit win places at the 96 strong World Championship field. 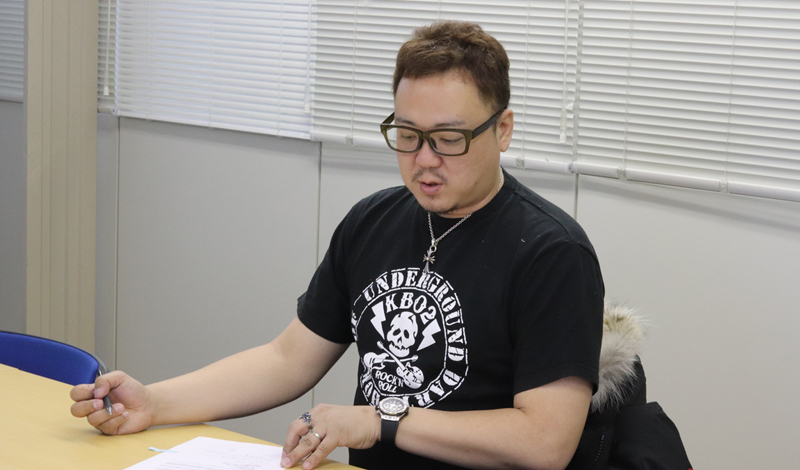 Asada won three events during 2018 in Malaysia, South Korea and Taipei to earn his spot at the Ally Pally and he has already been in the winner’s circle in 2019. 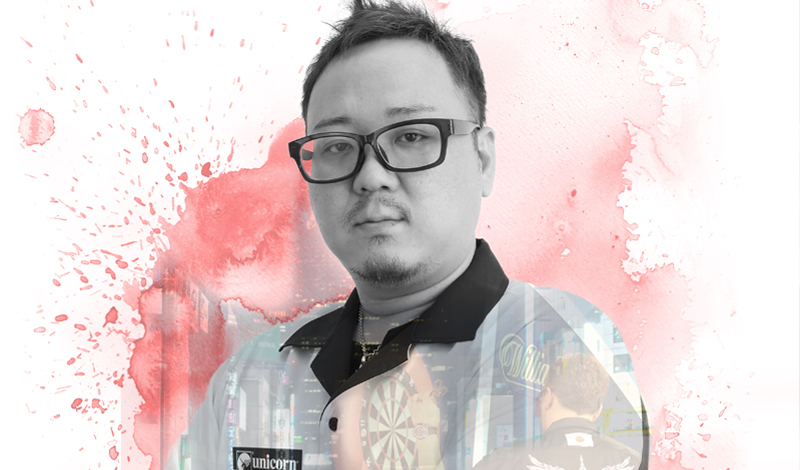 He is without doubt a flag bearer for Unicorn in Asia and his best years are ahead of him after two decades playing darts. Nicknamed ‘The Ninja’ the 39-year-old from Osaka is one of Asia’s top players. A five times winner of the Japanese Open, he also won the Japanese Championship in 2017 to win through to his first PDC World Championship. Asada has also played in the PDC World Series in both China and Japan. 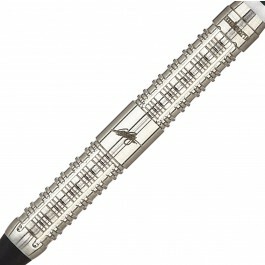 Of course, he is also a major star on the Asian Soft Tip circuit enjoying big successes. 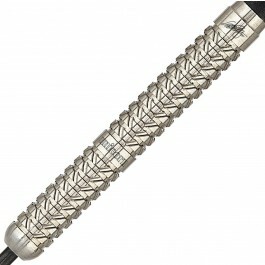 The PERFECT soft tip title is one of Asada’s main aims. In 2019, there are 12 tournaments and that may well grow in the future. 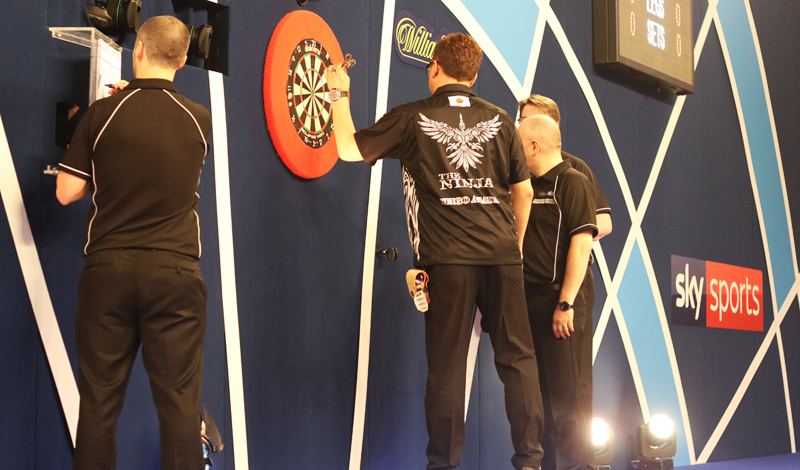 Asada played at the Lakeside before his permanent switch to the PDC. At the 2018 World Championship he beat Australian Gordon Mathers before losing to eventual winner Rob Cross. At the 2019 tournament, he played superbly and was perhaps unlucky to lose in a final set decider to James Wade. More success is guaranteed for Asada on a journey which appears to have an open road!